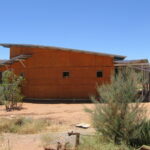 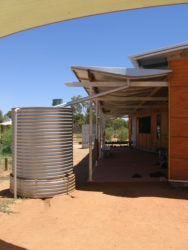 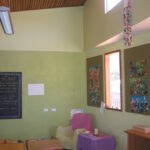 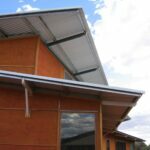 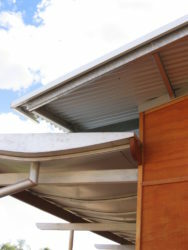 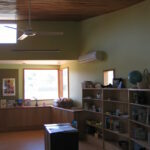 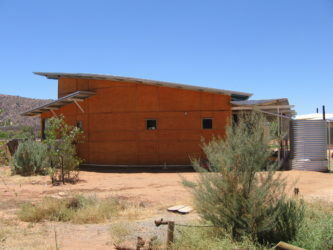 The Alice Springs Steiner School is located south of the main township in a rural setting with extensive views of the East McDonnell ranges. 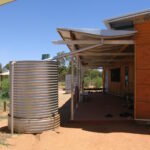 For many years the school operated from a collection of transportable buildings used both for classrooms and administration. 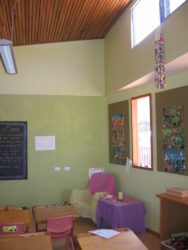 The Stage 1 redevelopment included the development of a master plan for the schools growth and the construction of the first two classrooms. 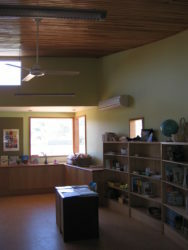 The master plan concept is based on paired classrooms in a serpentine, linear arrangement linked by a verandah, circulation space with a breezeway / outdoor learning area linking each pair of classrooms. 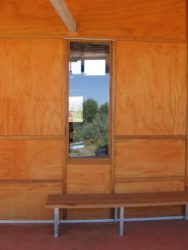 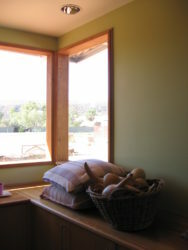 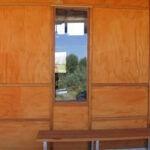 Each of the classrooms have a northerly orientation with high level windows to allow winter sun deep into the classroom while excluding summer sun. 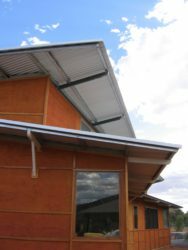 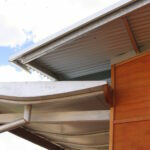 The careful placement of thermal mass is used to moderate the internal temperature.